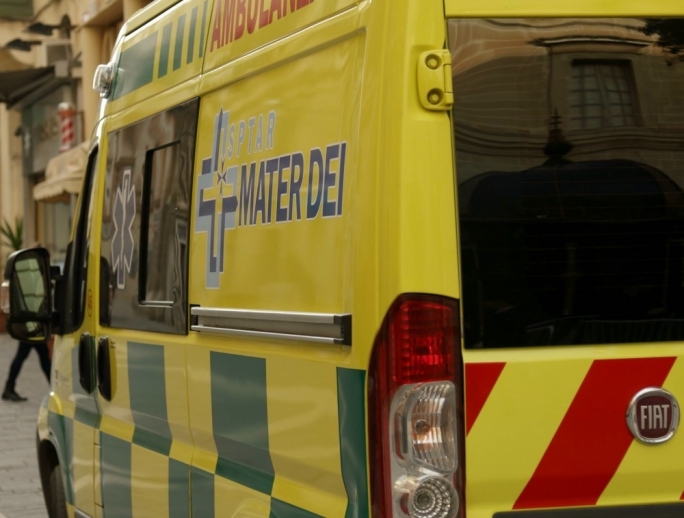 A boy has been injured after he was struck by a car in Qormi this morning. 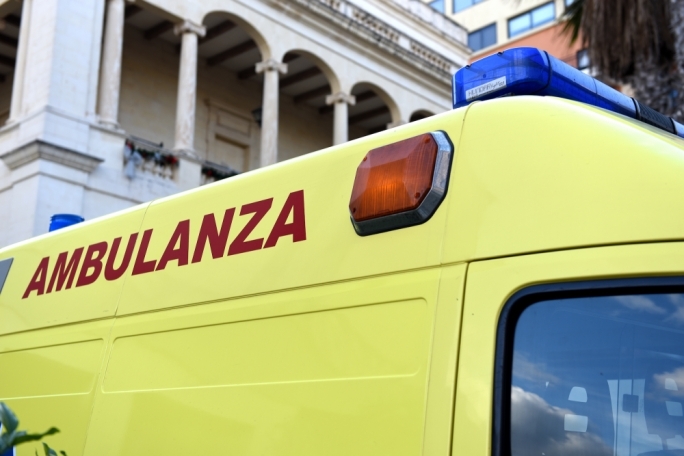 The incident occurred at 12.30 in Triq Manwel Dimech today, when the boy was reportedly struck by a Toyota Vitz that was being driven in the direction of Valletta. 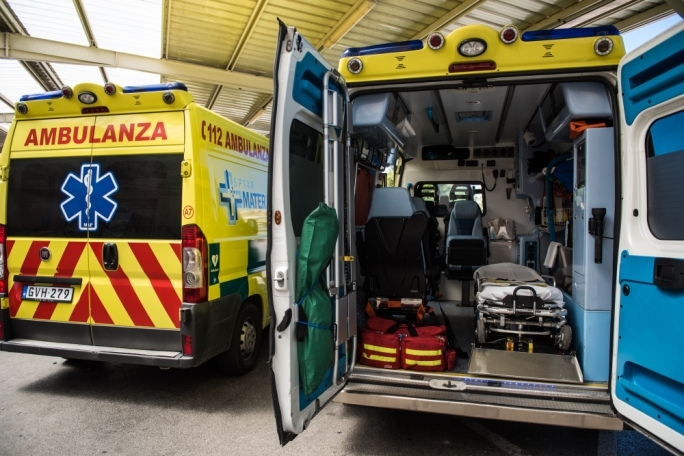 Police and medical teams were dispatched to the scene and the victim was taken to hospital. 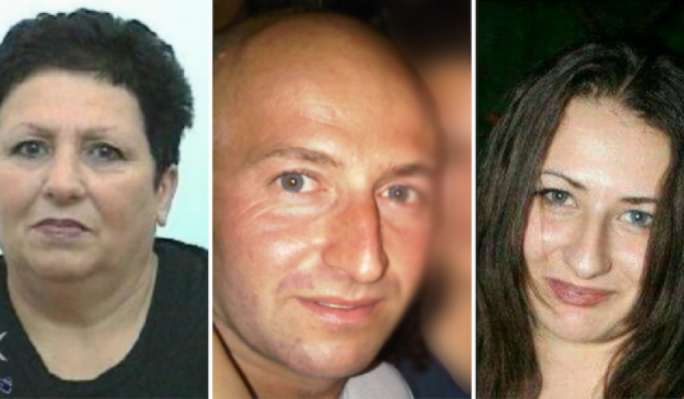 As a result of the incident, the road leading to Valletta had to be closed and traffic was diverted.